Almor Corp. extends credit to industrial firms and government agencies. Firms may apply for an open account by furnishing us with one bank and three trade references. All orders are shipped on C.O.D. basis until credit is approved. Our terms of payment on open accounts are 1% 10 days, net 30 from the data of invoice. Shipments of future orders will be affected by the past due condition of an account. All orders are subject to a ± 10% Quantity Variance. We welcome annual contracts with scheduled shipments deliverable in 12 months. However, all orders more than 90 days after receipt of the order are subject to price adjustment. This policy also applies to orders with split shipments when one or more of the shipments are to be made more than 90 days after date of the order. We reserve the right to require that payment be made in cash, by postal money order or with a certified check. Please allow for all transportation and insurance charges as well as applicable sales taxes. Almor will use its discretion and ship by the best possible method unless method of shipment is specified. We reserve the right to delay shipment on orders accompanied by personal checks until the checks have cleared. All prices quoted by Almor will be net and F.O.B. Almor Plant. All claims for shortages or shipment errors must be received by our Customer Service Department within 10 days after receipt of shipment. Return privileges may be available on standard items purchased from Almor. Any products manufactured to customer specifications are not eligible to return. Authorization from our Customer Service Department must be obtained before returning any Almor material. Please contact our Customer Service Department and request an R.A. number that must be displayed on both the return packing slip and the shipping label. Restocking charges, when applicable, will be discussed prior to the authorization of a return. 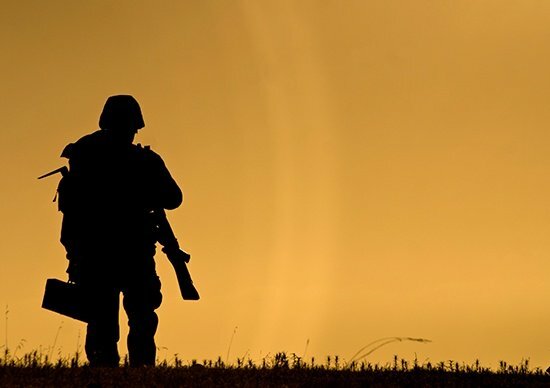 A return authorization is good for 30 days after it is issued. Upon cancellation of an order or a portion thereof, firms will be invoiced for 35% of the value of the portion of the order that was cancelled. Increased Quantities – To increase an open order to a quantity that would merit a lower price, the change order must be entered prior to our first shipment against the order. At all other times, a new order must be entered. Decreased Quantities – Reductions in the quantity ordered will be treated as a cancellation. See the order cancellation policy. Earlier Release Dates – We will do everything possible to expedite shipments to you when release dates are moved up. However, stock availability and prior commitments to other clients may hamper our ability to respond on short notice. Later Release Dates – With the exception of special ordered products, we will reschedule shipments to later release dates. If the new release date is more than 60 days later than the original one, we will invoice your company for a 10% rescheduling charge based upon the quantity of the parts rescheduled. The items listed in our catalog represent only a portion of our total manufacturing capabilities. Please contact us for price and delivery quotations on items which you do not see in our catalog. A restocking charge of up to 35% of the value of the materials returned will be assessed on all returns which are accepted by Almor for the convenience of the client. All specifications listed in our catalog or on other data sheets are based on our knowledge and understanding of the products at the time of the printing. We reserve the right to make changes to technical specifications without notice. All product recommendations are based on our knowledge and experience with the products, but do not eliminate customer responsibility to check the suitability of our products for each particular application. 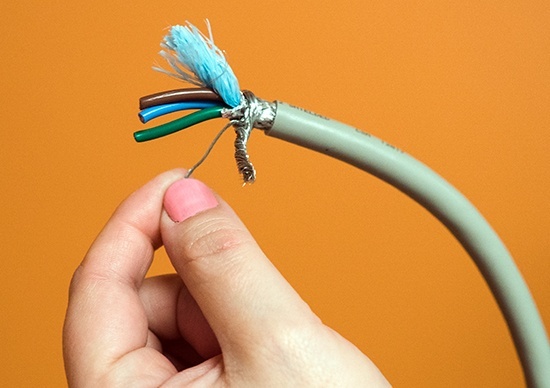 This designation “Certified to C.S.A Standards” assures that most Almor cord sets and power supply cords have been certified by CSA as meeting Label Service or Reexamination Service Requirements. CSA Certification has been made mandatory by most provincial or municipal authorities in Canada. 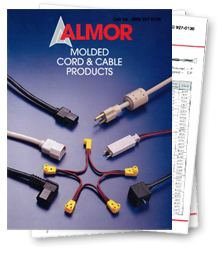 Almor’s cordsets incorporating European color coding standards, or which meet the specifications of CEE, are designed for use in electronic equipment and are UL listed, CSA certified and OSHA accepted. All products will have either bulk labels on the outside of the carton, flag labels or monograms on each cord or the C.S.A. monogram stamped on the box. The different methods of labeling depend upon the particular classification by U.L. and C.S.A. All Almor products are manufactured under rigid quality controlled in-process supervision. Every cord and cable is tested for continuity, polarity, dielectric integrity and hi-pot tested at 1500 volts. Custom designing to your specifications for a new or unique application is our specialty. Our experienced personnel can work with your engineering and production staff to allow you to be more creative in your cord and cable needs.